Shamica is the owner of Shamica & Co. Born and raised in Saint Louis, MO, she knew she was destined to be an Event Planner. She started planning her wedding at the age of 16 which is why she had a complete binder full of wedding ideas by the time she went off to college. Shamica began planning weddings and events for family and friends in 2007. In 2013, she moved to Dallas, TX and officially launched The Pink Tuxedoes Wedding and Event Planning. Shamica love to apply her creativity, experiment with new design ideas, and take a clients’ vision and make it a beautiful reality. I would definitely recommend this program to others. 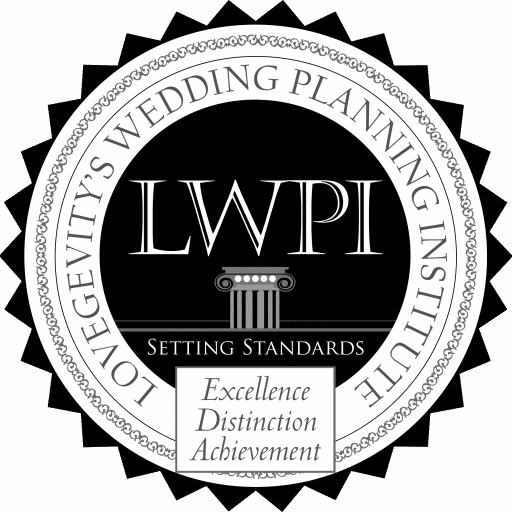 I gained invaluable experience and information to use when starting my own wedding planning business.